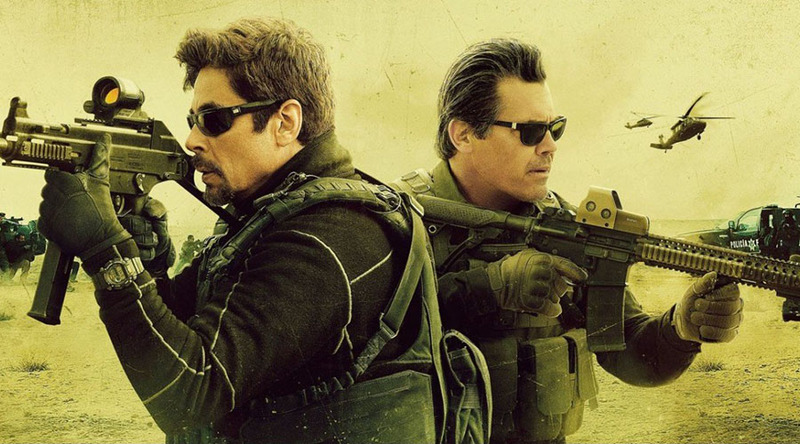 Watch the official first trailer for Dora and the Lost City of Gold! 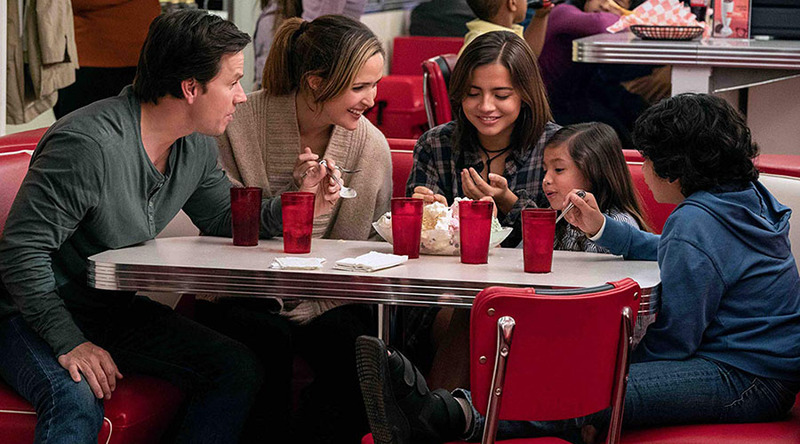 Watch this brand new clip from Instant Family! 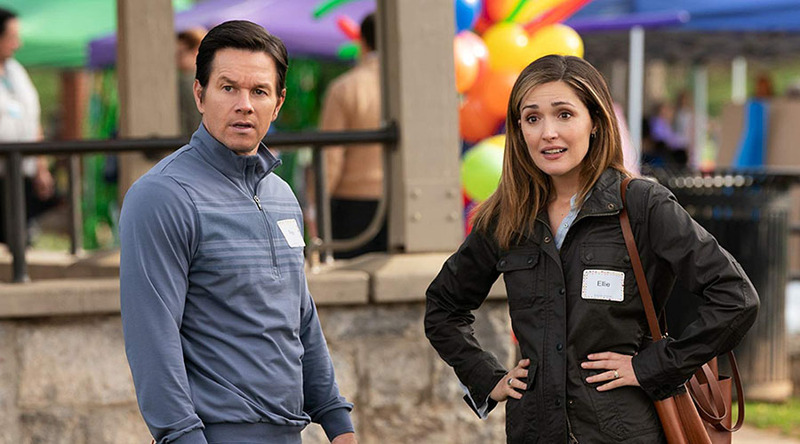 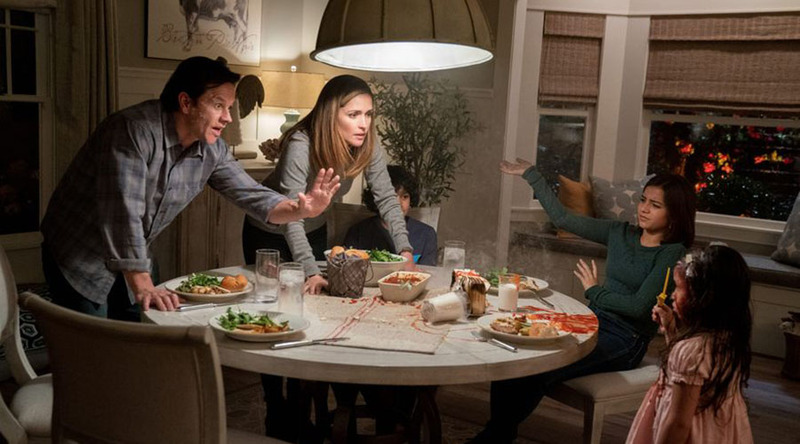 Watch the Instant Family official trailer starring Mark Wahlberg & Rose Byrne!